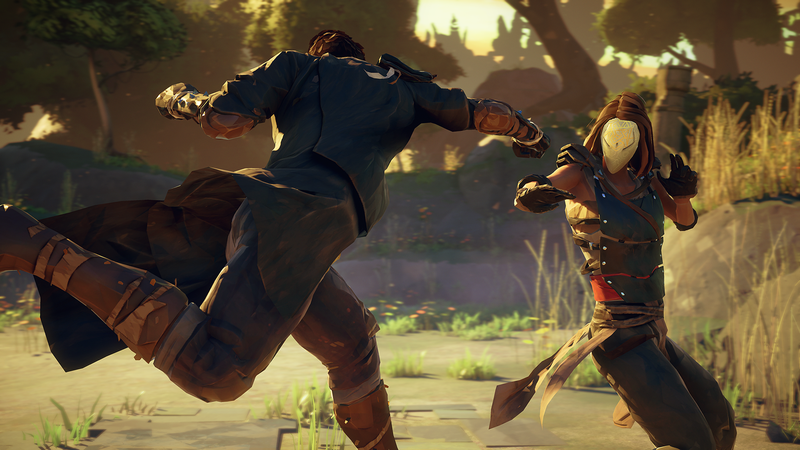 As players have started populating the in-game world of Absolver and search for every move possible, one particular strike has proved both elusive and sought-after: a formless, direct, open-handed slap to the face. The Calbot is a simple move, one players have been referring to as “the slap.” In a game about technique and form, mastering the martial arts, a direct slap stands out. It’s also tied to a hidden trophy, leading players to seek it out for more than just variety’s sake. 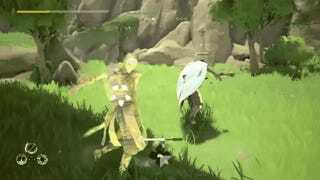 To get the move, you have to either find someone who already knows it, or run into a random NPC in the world that seems to use the Calbot as their main, almost only, move. Players have been posting areas where the Calbot NPC tends to spawn, but otherwise, you could join another player’s school and learn it from them. Just be sure to spread the shameful joy of the Calbot slap around.